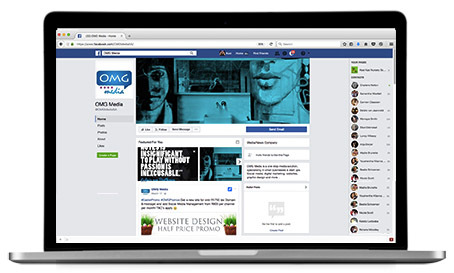 Social Media, as a marketing tool, is still relatively new in the greater scheme of things. However, this has become so ingrained in every aspect of our lives, that without it, your brand simply cannot survive. … mindsets are changing. Consumers are now more flexible, fullly mobile and constantly consuming information and data. This means they are more intelligent and more likely to shop on the go. If your brand is not firmly comfortable and well placed in this online arena, your brand is in danger of being lost in all the noise. 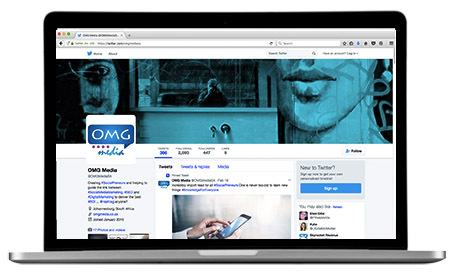 Allow OMG Media to meet you halfway with our affordable, but ever-effective social media marketing.